As the Vice President, Global Reporting for PR Newswire, Rod works with UX designers, developers, product managers and others to create online products & services for PR Newswire customers. 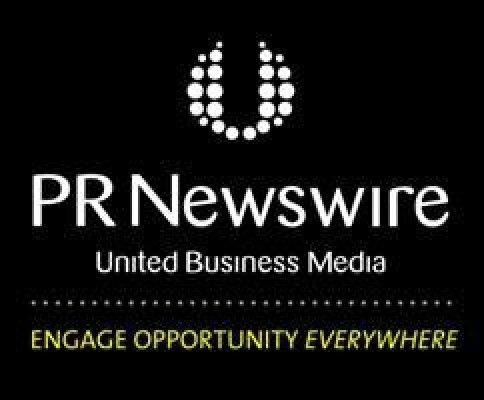 PR Newswire is the premier global provider of multimedia platforms that enable marketers, corporate communicators, sustainability officers, public affairs and investor relations officers to leverage content to engage with all their key audiences. PR Newswire provides end-to-end solutions to produce, optimize and target content – from rich media to online video to multimedia – and then distribute content and measure results across traditional, digital, mobile and social channels. Great content written with a specific audience in mind is good SEO and will increase your chances of being found. In this presentation, Rod will outline seven easy-to-follow steps to improve your press release optimization and increase the chances of your message hitting the jackpot. Everything is a story. Stories are how we make sense of the world around us, how we communicate, how we reach out and touch others. Press releases, videos, podcasts, blog posts, tweets… They’re all forms of story telling. Well told, genuine, audience-focused stories may be more important than ever. So what makes a good story? 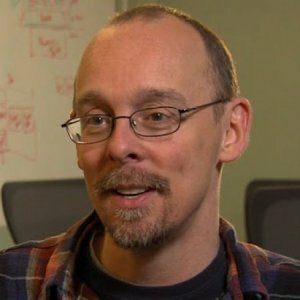 Join Rod as he explains how to improve the stories we write, improve engagement and optimize for higher search ranking.